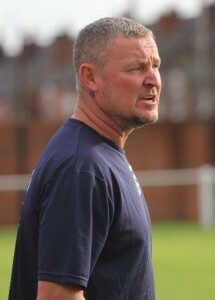 Popular figure Mick Norbury has left Ossett Town to join Goole AFC as their new assistant manager. Following the recent resignation of Lee Stratford, manager Karl Rose has moved quickly to bring him back to the Victoria Pleasure Grounds, where he held the same position working under Nigel Danby from 2005 until 2009. 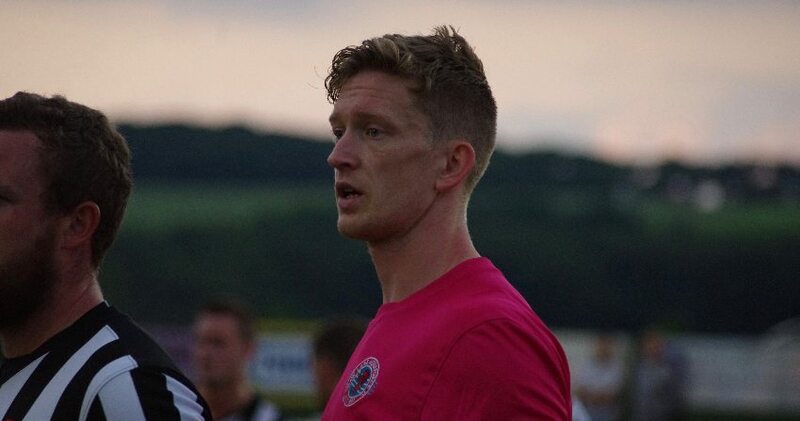 Norbury had been at Ossett Town for over 18 months and has been involved in the recent success at Infield as part of the management team working with Grant Black.